Immersed in a natural oasis, Eraclea is one of the most requested resorts for those seeking relaxation to enjoy the sun or water sports. Far from the overcrowding of the great tourist destinations, Eraclea boasts a beautiful and uncontaminated beach characterized by dunes and an ancient pine forest. There is an athletics facility with a six lane track, equipped with large adjacent areas for warm-up. 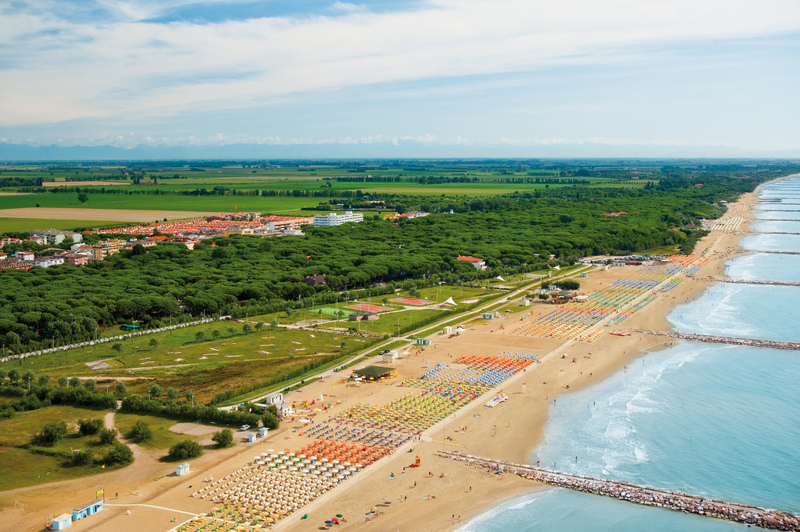 The stadium of Eraclea is about 12 kilometers from Caorle and 10 from Jesolo, thus representing an “intermediate” plant to support the other two. The grandstand can accommodate 1,500 people.